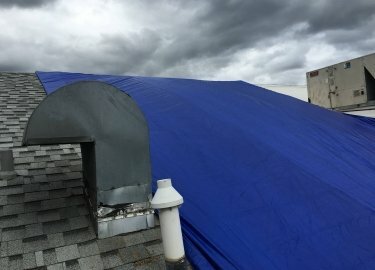 If you put off preventative roof maintenance for too long, the result can be a costly and productivity-sapping roof failure. 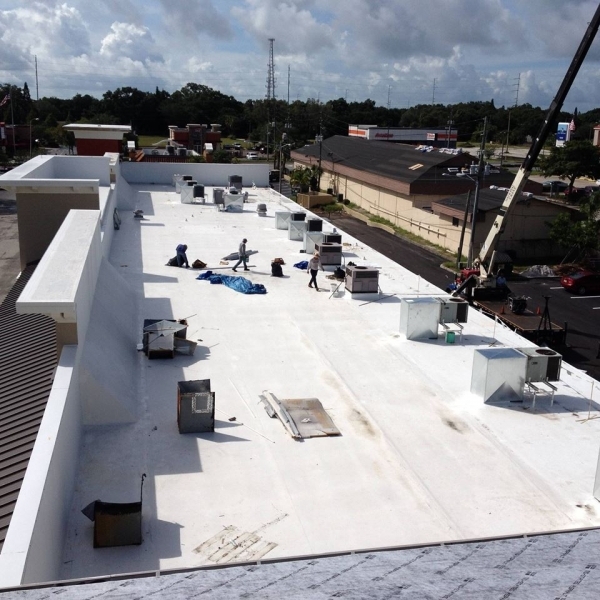 However, you can ensure that your building’s roof stays in optimal condition by enrolling in one of Elite Roofing Services’ commercial roofing maintenance programs. 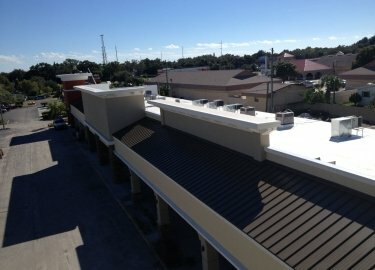 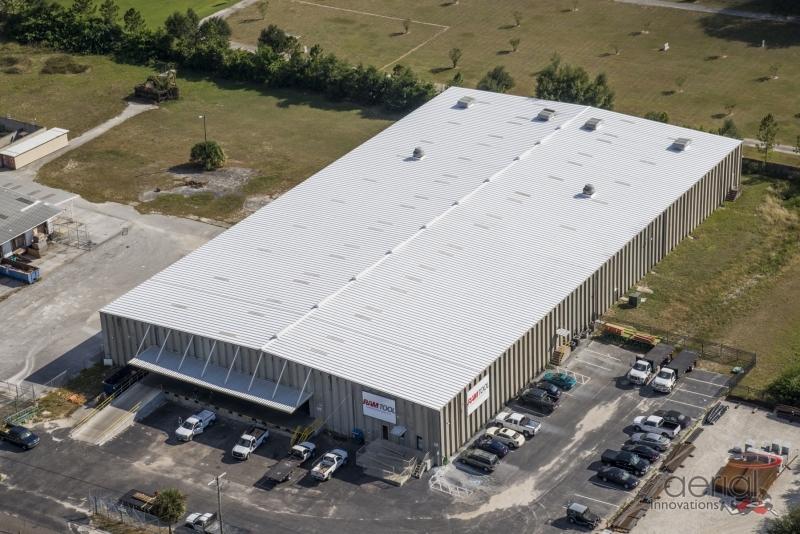 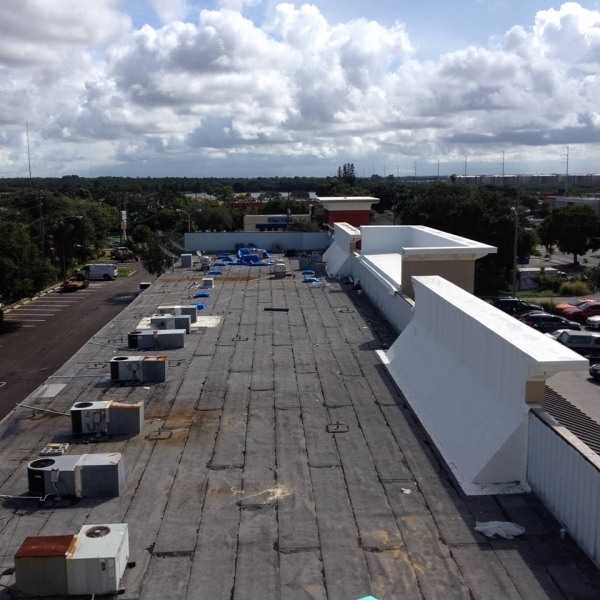 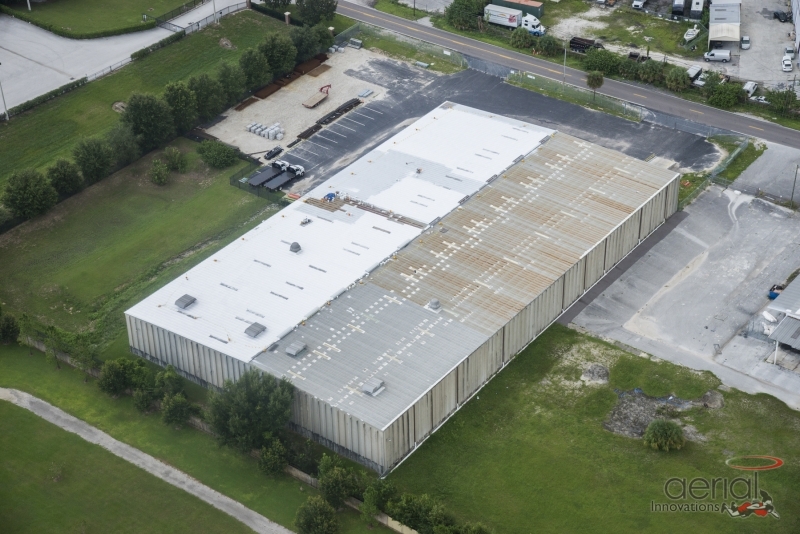 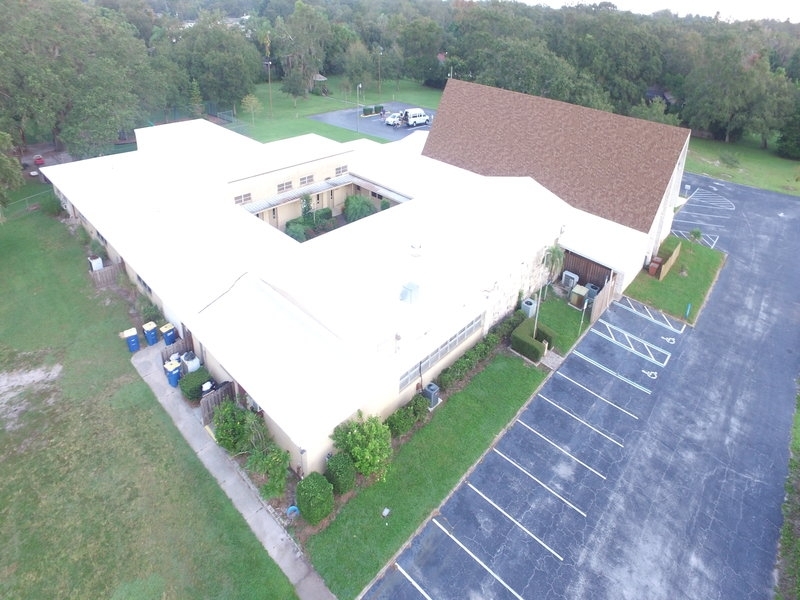 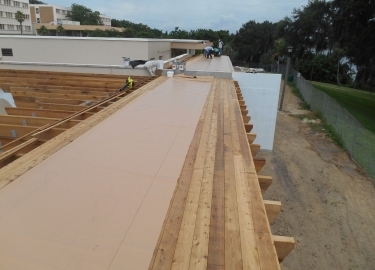 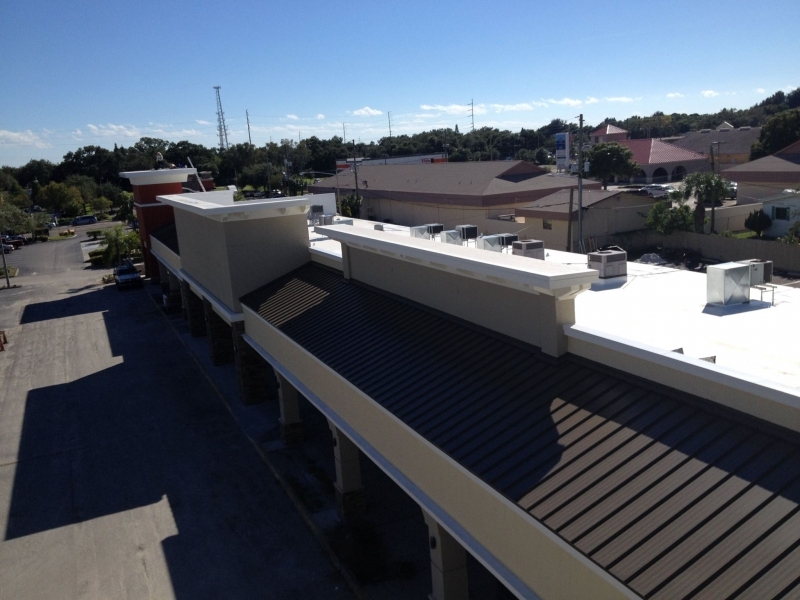 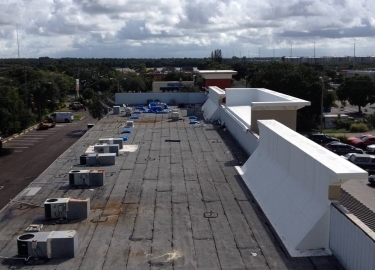 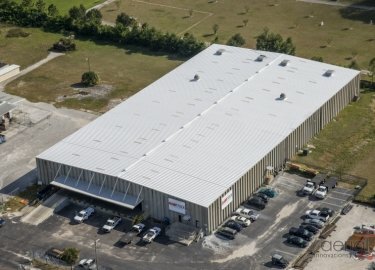 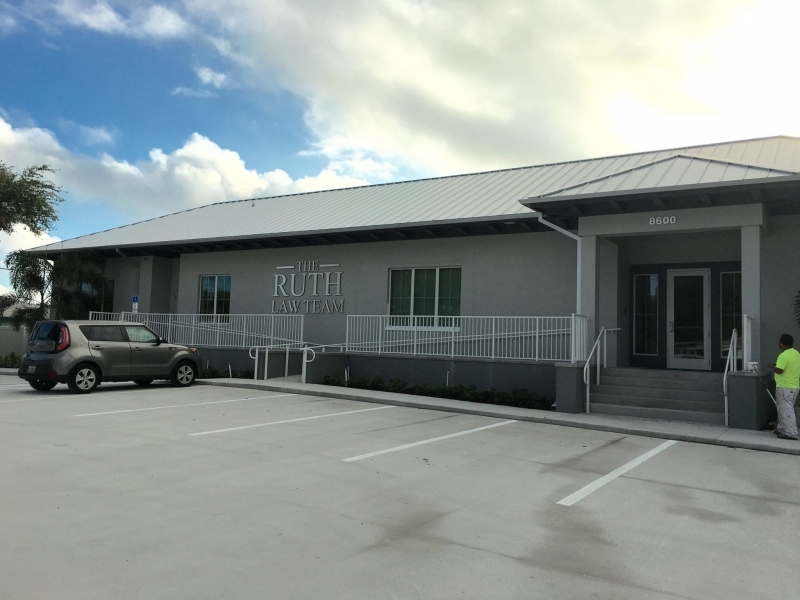 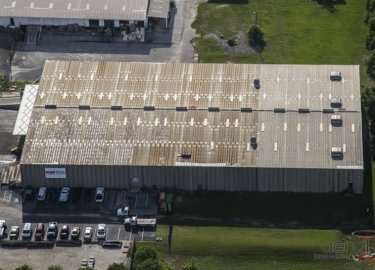 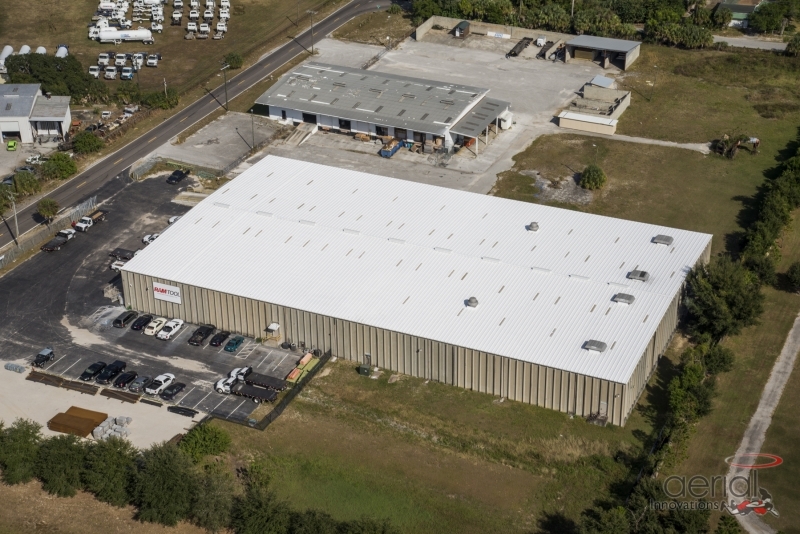 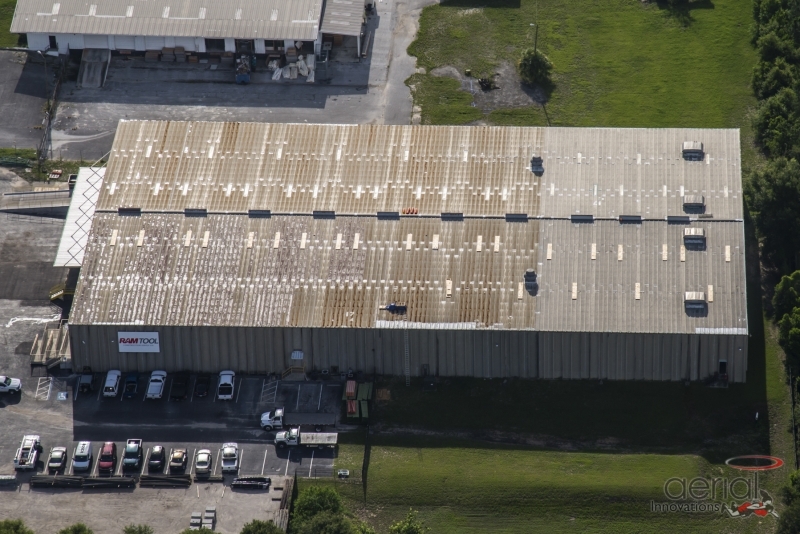 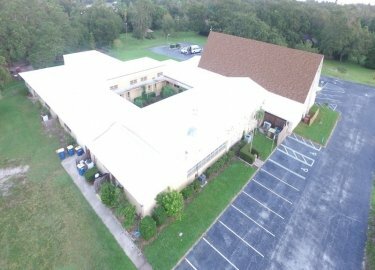 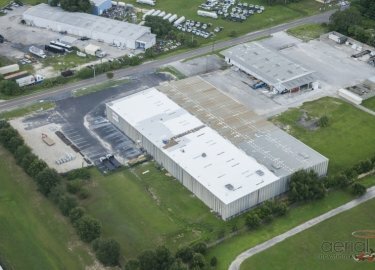 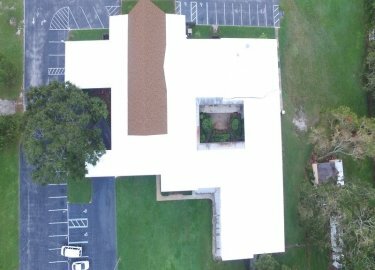 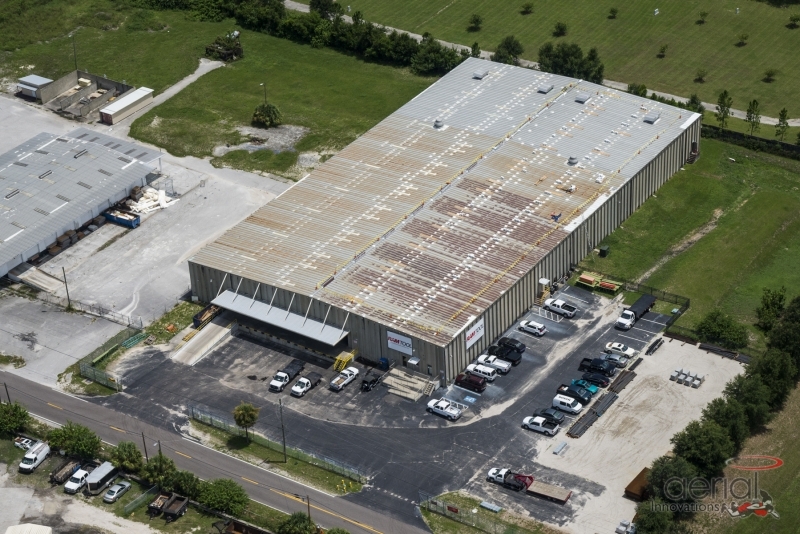 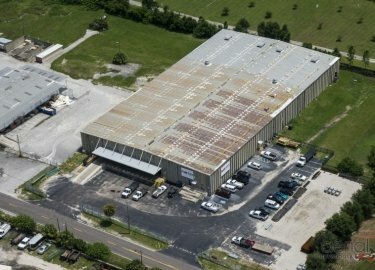 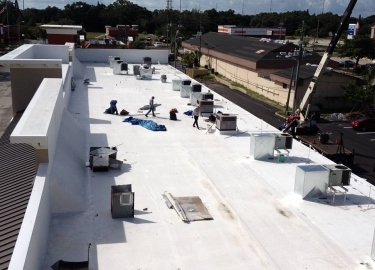 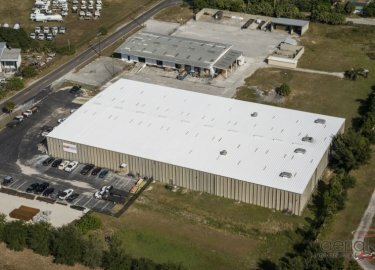 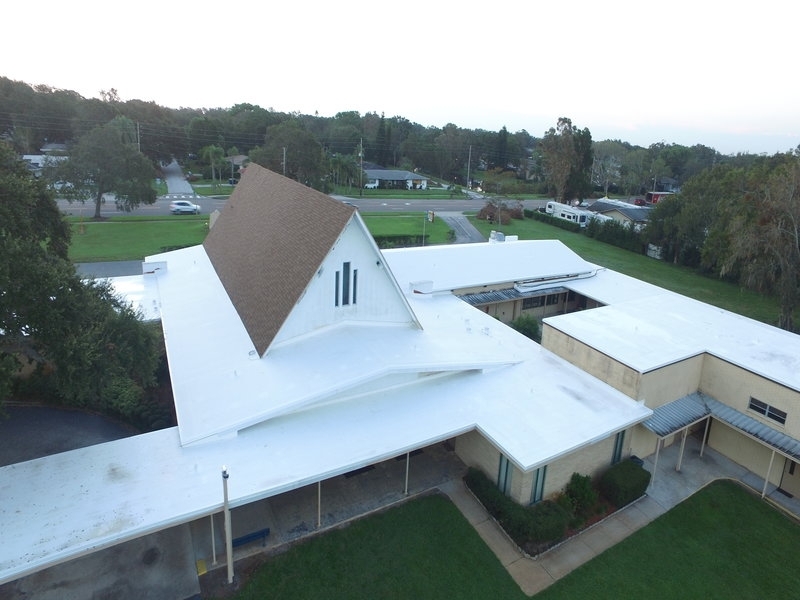 We have more than 20 years of commercial roofing experience and can work on any type of roof, and we offer different preventative maintenance plans designed to ensure maximum performance for many years. 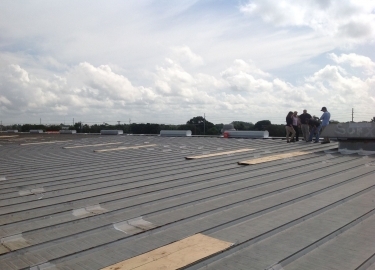 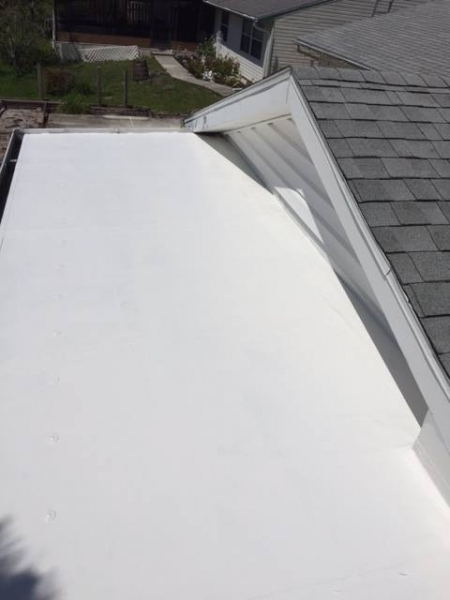 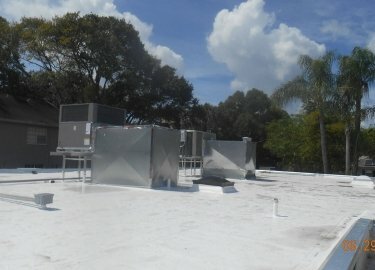 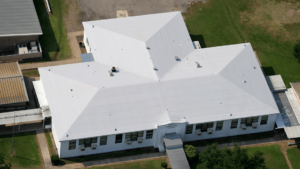 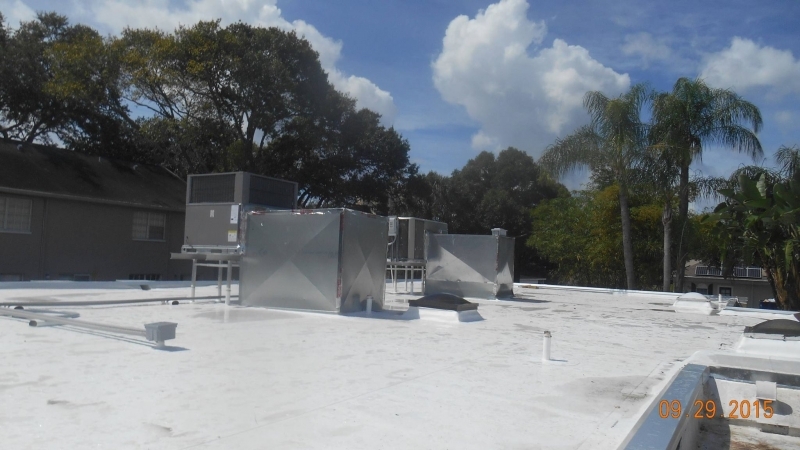 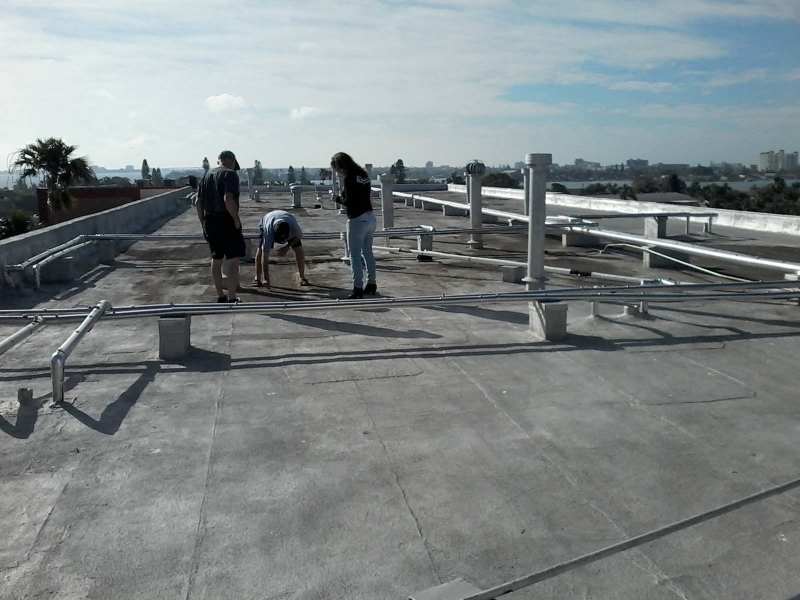 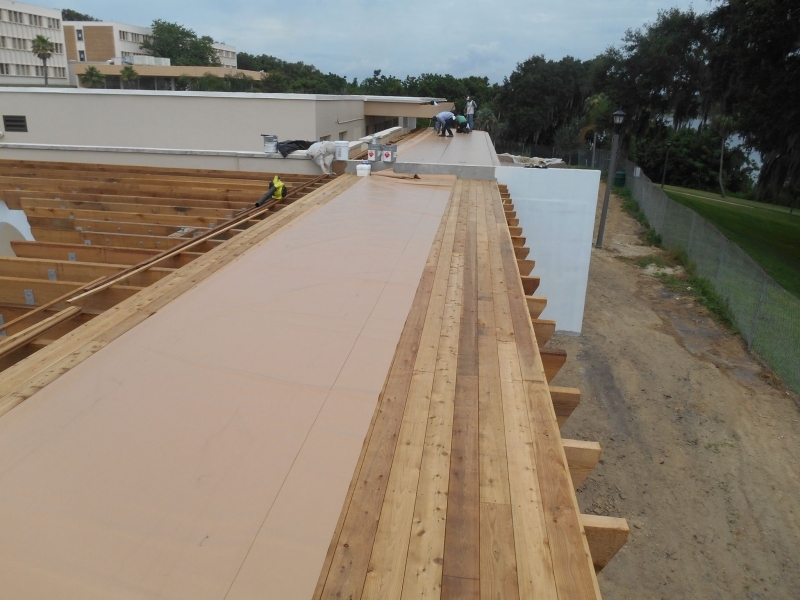 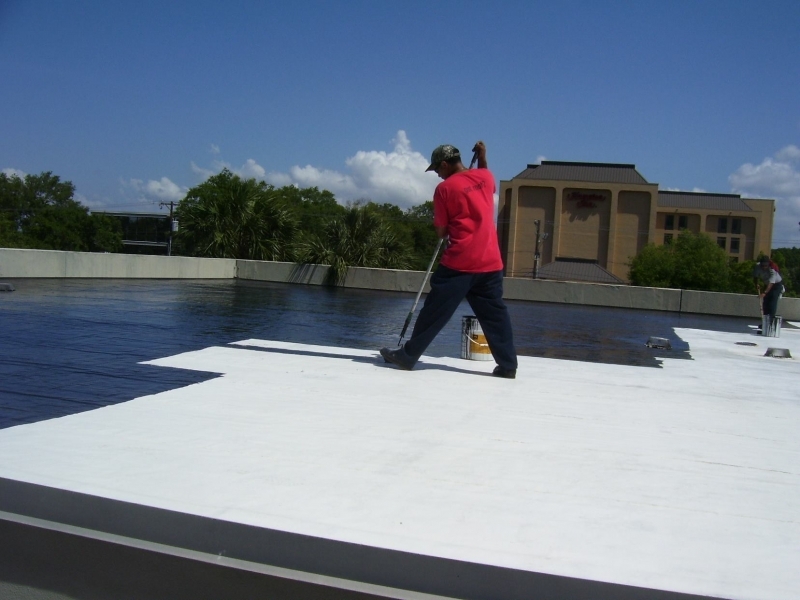 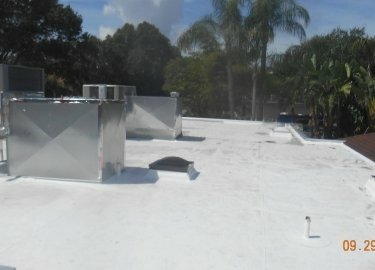 Low maintenance – Designed for commercial roofs that are in relatively good condition, this plan includes a yearly visit as well as a visit before or after severe storms. 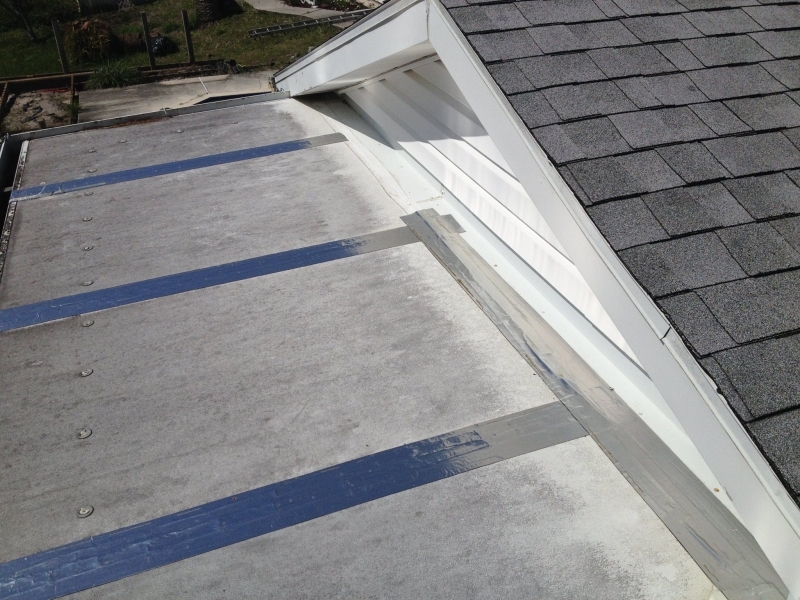 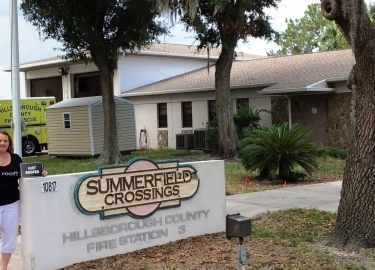 We will check for any damage that could lead to greater problems down the road. 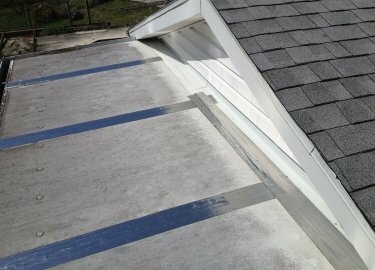 High maintenance – If your roof has endured years of wear and tear and isn’t performing at its best, this is the plan for you. 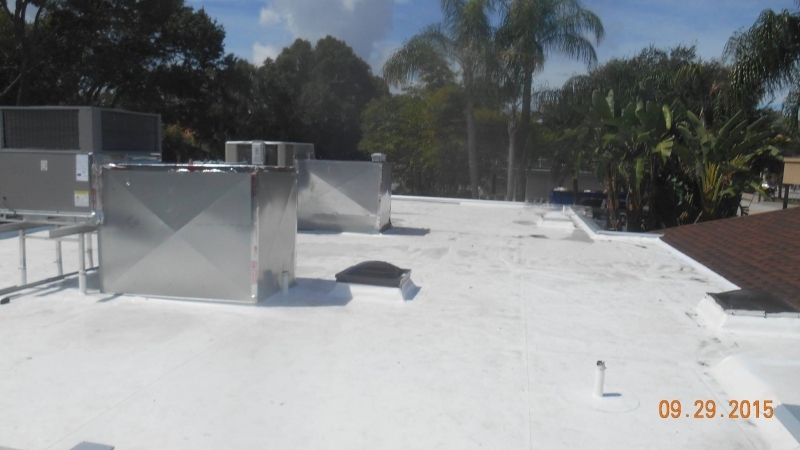 We will inspect your roof monthly or quarterly to look for splits, blisters, clogged drains, detached equipment, or anything else that could potentially cause leaks or roof deterioration. Whichever plan you choose, Elite Roofing Services will provide a free condition report that details any issues and provides realistic performance expectations. 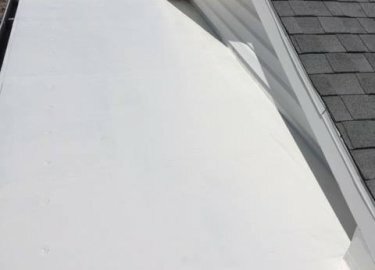 If repairs are needed, our technicians will ensure that they are completed with precision and that your roof is doing its job as it should. 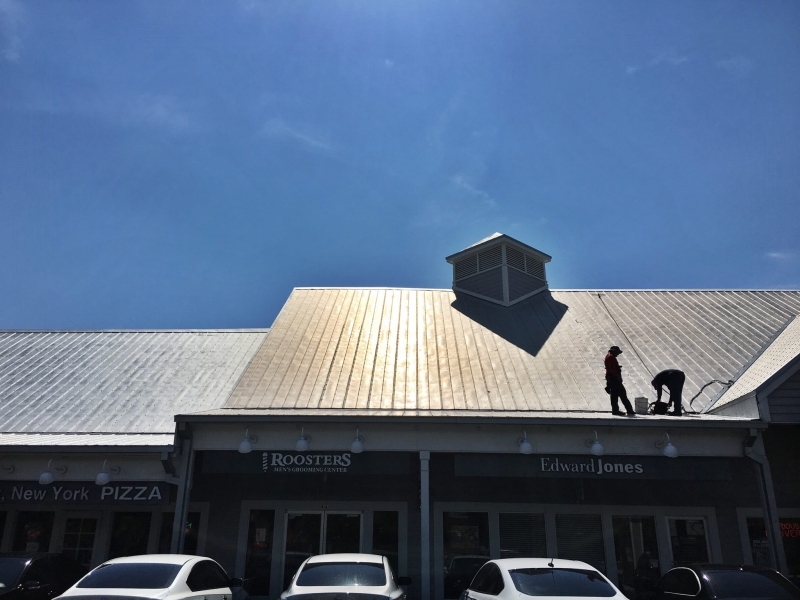 If you would like additional details about the commercial roofing maintenance plans we offer, or if you’d like to schedule an inspection of the roof on your Greenville, SC, building, contact Elite Roofing Services today.